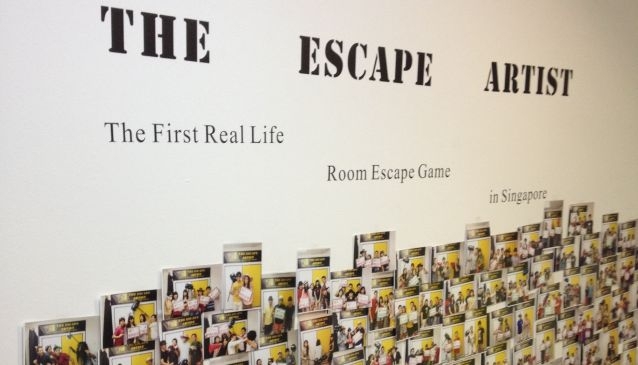 Officially opened on the 28th of April, 2013 and located between PoMo and Hotel Bencoolen in the Civic District, The Escape Artist is Singapore's First Real Life Room Escape experience. In the game, groups of players are locked up in specially designed themed rooms. They will have to put their heads together to search for clues and solve puzzles, unravelling the secrets behind each scenario before time expires. For people looking for a refreshing and unique entertainment, be it for just 2 players or even a group of players, room escape is created just for this purpose! It is definitely a must-try activity while you're here in Singapore.